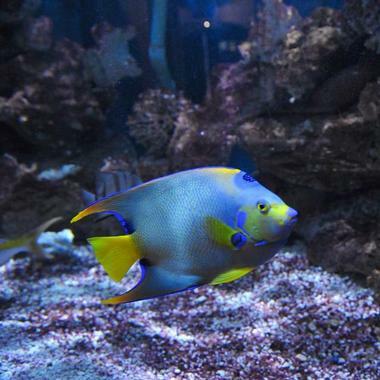 The Key West Aquarium is one of the most popular attractions in Key West, Florida and is home to many species of tropical fish, sharks, turtles, stingrays and other species that are found in the waters of Key West. The Key West Aquarium was built during the Great Depression under Dr. Van Deusen as part of the Works Progress Administration Program of 1933. The aquarium was built using salt water concrete and employed locals who needed income due to the financial distress of the Great Depression. The Aquarium was completed and open to the public in February of 1935 and was a unique concept of an “open air” aquarium. There was no roof to the aquarium which allowed the museum and its exhibits to be illuminated by natural sunlight. 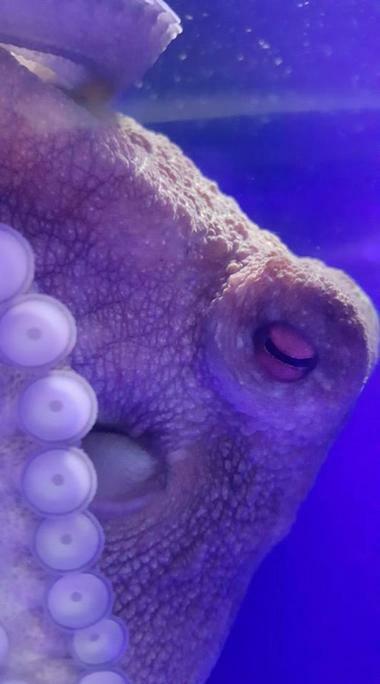 Dr. Van Deusen hoped that this concept would revolutionize the way that aquariums across the world were maintained and that the Key West aquarium would draw thousands of visitors and scientists from around the globe. Unfortunately, 7 months after the grand opening, a massive hurricane destroyed the overseas railroad that connected the Key West Island to the main land and dashed all hopes of the Aquarium being a main attraction due to the only way of reaching Key West now being by boat only. By May, 1943 The United States Government decided to lease the building to the armed forces to use as a firing range and all displays and exhibits spaces were demolished. Three years later, the building was returned to the city of Key West and in 1946, was restored to an aquarium and was more popular than when it was first opened. In 1960 however, the open-air concept was abandoned and a roof was installed due to the enormous amount of algae that was growing inside the exhibit spaces. Today, more modern methods of lighting have been developed and the days of open air aquariums are gone. · American Alligators-The American Alligator exhibit houses gators that are between 1-3 years of age that are on loan from an alligator farm in Florida. When they reach a certain age or size, they are returned and replaced with younger alligators. · Atlantic Shores Exhibit- This exhibit features tropical and game fish, sharks, sea turtles and a living mangrove ecosystem. Tour guides offer interactive feeds three times per day for 20 minute presentations where they discuss the importance of the ecosystem, conservation and feed the large game fish and sharks. This exhibit is 50 thousand gallons of saltwater and was once a parking lot adjacent to the aquarium. · Jelly Fish- Moon Jelly Fish are not poisonous but can produce a sharp sting and are found all around Key West. These creatures can be seen in this exhibit in an ethereal and mythical setting. · Sea Turtle Conservation- Key West Aquarium is dedicated to the conservation of sea turtles and rescuing injured sea turtles of any size or age. They currently have four sea turtles that are being rehabilitated under resident veterinarian Dr. Douglas Mader. Programs are offered on safe boating practices, and water conservation. · Shark Feeding- Four tours are offered per day where visitors can participate in feeding the nurse, sandbar and bonnet head sharks. After the feeding programs, guests have the chance to meet a juvenile nurse shark up close and touch its tail. · Stingray Bay- One of the newest exhibits at Key West Aquarium, Stingray Bay offers a hands-on experience to visitors where they can pet and feed sting rays that are native to the Atlantic. These sting rays are related to Manta rays are very docile and friendly. There are 20 minute guided, interactive feeding tours available as well. The largest sting rays in this exhibit are 26 pounds and up to 35 inches in width. 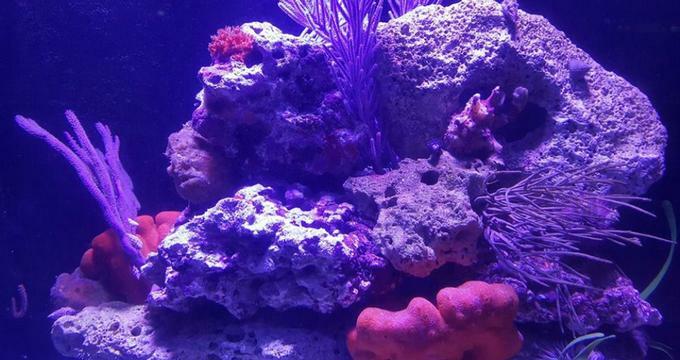 · Touch Tank- Another hands-on experience at the aquarium is the touch tank where guests can explore the museum history and interact with the lower keys eco system creatures such as conchs, sea stars, sea urchins, sea cucumbers, and crabs. The entire Key West Aquarium is an educational opportunity; however, there are plenty of special programs offered throughout the year for schools and the community. There are also grade specific field trips programs and exhibits that focus on native and nonnative species. One special project that The Key West Aquarium has recently taken on is educating the local community about invasive species and the exotic pet trade. 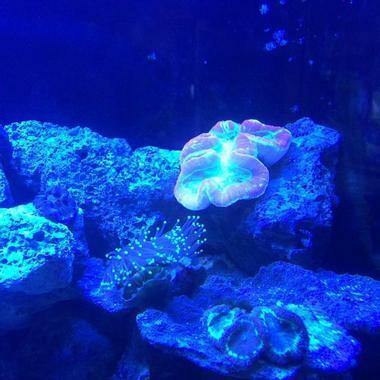 There are also 12 living coral reef tanks at the aquarium, reptiles and snakes.